If inherent potential is properly harnessed as a business and economic enterprise, tourism in Nigeria can grow up to 38 per cent and contribute as much as N1.56trillion by 2025, according to the Nigerian Tourism Development Corporation (NTDC). The growth projection is based on a recent report, by the Institute of Directors (IoD) Nigeria, which forecast an increase in contribution from tourism and hospitality to economic progress put at about N962.7billion in 2015. 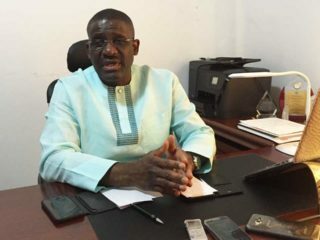 Tuning tourism to business is part of the diversification pan of the Federal Government to move the sector away from mere domestic leisure activity to a money-spinning international investment concern as in many developed countries, many of which depend heavily on income from the sub-sect. This will attract more visits to Nigeria, and enhance the industry’s contribution to the nation’s gross domestic product (GDP), currently put at 1.7 per cent. 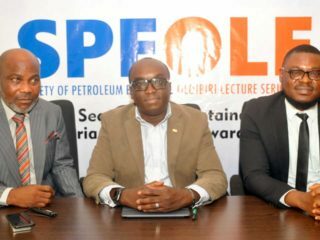 The Director General, NTDC, Folorunsho Coker, in an interaction with select journalists at the weekend, said the Corporation is working towards making this projection a reality under his watch, and has instituted a number of action plans to achieve the target. 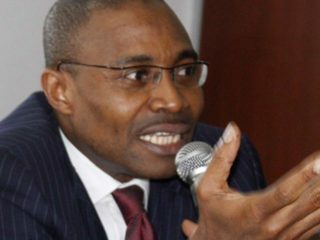 Nigeria already has a National Tourism Master Plan (NTMP), which was developed on its request by the United Nations World Tourism Organisation, in which its former Secretary General, Francesco Frangialli, believed will enhance the country’s economic benefits. Underscoring its importance, Coker noted that tourism is worth about $7.9trillion or 10 per cent of the global GDP, of which Africa accounts for only five per cent of the sum. Furthermore, he said the sector earns $1.4trillion in foreign exchange, contributes 10 per cent of the world’s trade, 30 per cent of export service, and employs 292million people direct and indirect.In line with the above, he disclosed that the Corporation has begun the process of reviewing current enabling legislation including the NTDC Act No.81 of 1992 and all existing tourism laws, licensing rates and fees. It also plans to review the National Water Transportation Policy, and seek the support of National Inland Waterways Authority (NIWA), to promote, support and monitor tourism on the waterways.Coker also said the agency intends to interact with stakeholders in the industry; develop a periodic E-ZINE, to disseminate information about the industry to the public; ensure ease of entry and exit Nigeria through prompt visa issuance; embark on familiarisation tour of all tourist sites in the six geo-political zones. “It is the fastest route to development and economic growth in the 21st Century,” he added. 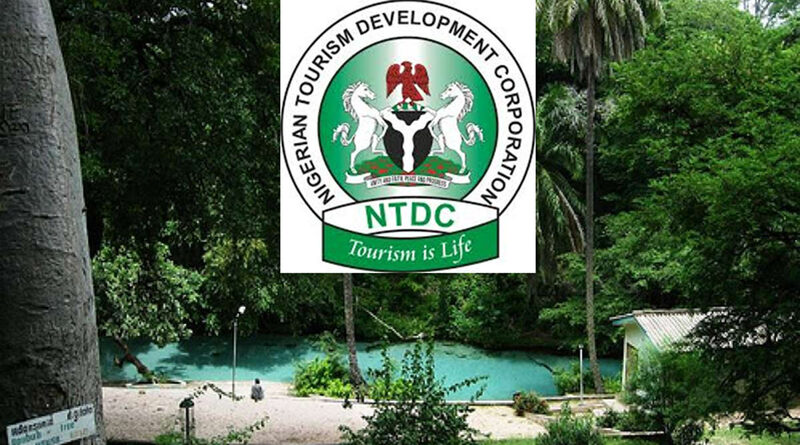 To achieve more mileage, Coker said the NTDC will request for all national tourism assets be handed over for rehabilitation into qualitative and functional world class entities, while also converting available federal infrastructure and open spaces to contemporary tourism grounds.